Strength is beautiful! Especially strong strands! Defend against spilt ends and fly-aways , rid your hair of all those pesky broken hair pieces!Stronger hair can grow longer and more beautiful. 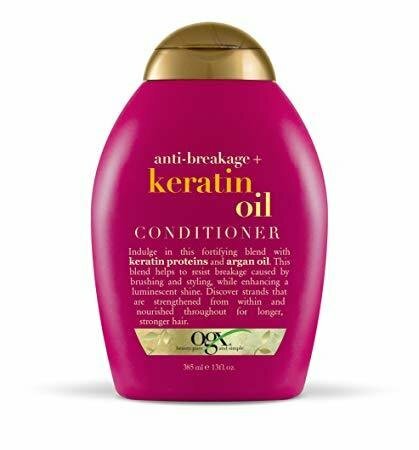 Induldge in rich, fortifying keratin proteins that reinforce each strand, increasing elasticity to resist breakage caused by brushing and styling, while argan oil conditions and smoothes creating a luminescent shine. Strands are strengthened from within and nourished throughout for longer, stronger hair.